We inspire collaborative participation in the regeneration of the planet, sparked by our shared love for bees. Some serious mahi tahi (working together), getting our first beds ready for planting! Inspired by sustainability and wellness, the OMG will be a living example of the role of urban farming in achieving a sustainable and regenerative food system for Auckland. We wish to inspire local residents, businesses and communities in the uptown neighbourhood to learn new concepts and gain practical skills, on how to grow nutrient dense food by using organic and biodynamic principles, in an open access teaching hub. For updates on opportunities to bring the OMG to life, click the button above and ask to be added to the OMG volunteer email list. Can you imagine New Zealand becoming a giant pollinator sanctuary? Would you like to co-create a future that is not only sustainable, but regenerative? We welcome you to join our nationwide collaboration! We're making climate-readiness an exciting journey. Read on to see how bees can be the entry point to regenerating your commons as a community. For the Love of Bees is a concept that helps seemingly unrelated ecological projects become one cohesive action via the lens of bees. It all began in 2017 as a living social sculpture. As an artwork, For the Love of Bees invited people to imagine Auckland as the safest city in the world for bees and all pollinators. We're not surprised that such a tantalising vision quickly sprouted wings and ignited the minds of kiwis around the country! We invite you to use our project as a vehicle for sustainable change in your town. Our model offers opportunities for businesses, students, individuals, schools, community gardens, scientists, brand partners and beekeepers to collaborate and sow the seeds of a thriving future. We create teaching tools for communities to use which teach the inextricable link between pollinator health and soil health. We also create modes of action they can adopt. We are building these free resources step by step with community. We welcome you to come co-create them with us! 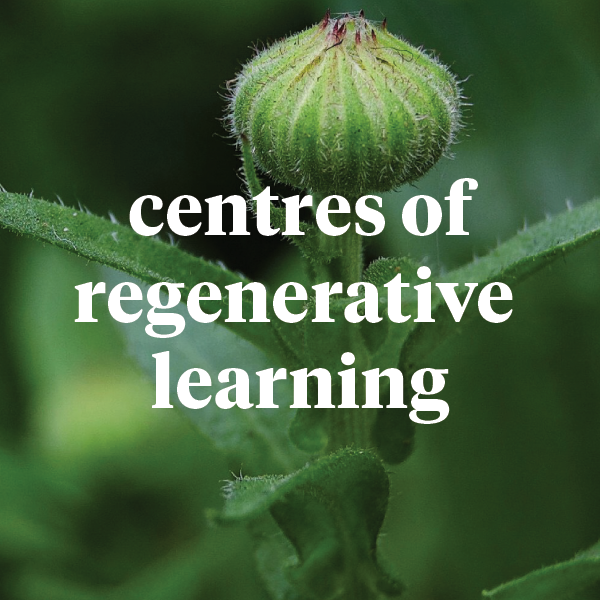 Our learning adventures are energising and capacity-building, to enable communities to turn their spaces into Biological Pollinator Sanctuaries - which support all life. From these adventures, people come away buzzing about nature, ready to contribute to its regeneration in their own unique way. want to bee a part of the collaboration? Scarce foraging potential. Each honey bee colony requires a billion flowers a season to survive. We now have close to a million registered colonies in NZ. These colonies need enough food so they do not out compete the hundreds of other pollinator species we rely on, including our native species. Compromised quality of existing foraging potential. 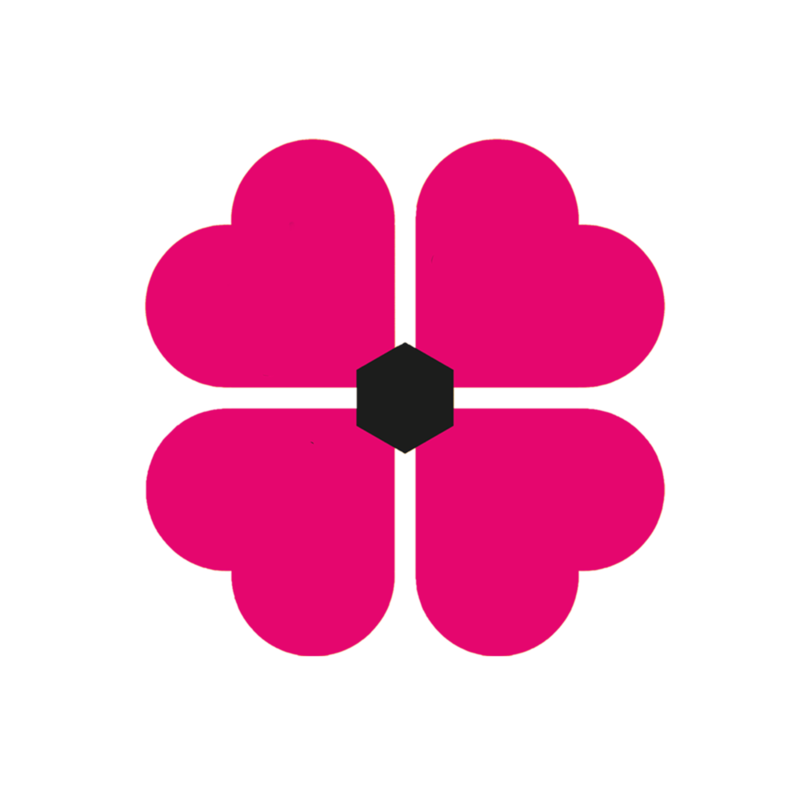 The ecosystems that contain flowers are sometimes toxic to the pollinator and microbial communities that inhabit them, due to certain human activity. By using biological growing systems and 'biology-first thinking' we can quickly ensure each flower visited by a pollinator is safe. If you are introducing a new colony of honeybees into a space, we encourage you to introduce plenty of organic flowers alongside them. For The Love of Bees has evolved out of another bee focused social sculpture called The Park 2014-2015 which was co-created with Aucklanders, and initiated by artists Sarah Smuts-Kennedy and Taarati Taiaroa. Social sculpture is unique, in that it invites the viewer to become a creator rather than an observer of the artwork. Sarah gravitated in this direction after realising that her earlier art-making practice maintained a separateness, where the observer of the content continued to remain outside and unaffected by the field where the content was occurring. She became interested in finding new art-making languages that could function as a real agent for change. The Park was activated, designed and materialised through public initiative across Auckland, New Zealand from May 3, 2014 to April 4, 2015. The Park's materialisation was mapped online through a collective line-drawing. The heart of The Park was located in the centre of Auckland City, in Victoria Park, which housed 6 beehives over a hexagonal Pasture Painting. The artwork created moments of wilderness across the city and allowed people to simply see and be with bees for a whole year. It provided a form to mobilise people and gave them as individuals a way to practice caring for bees, and a means to make their empathy and care visible to others. Andrea Reid was a participant within The Park. The experience inspired her to create Pollinator Paths, which is now written into the Unitary Plan. Sarah was commissioned by the Auckland Design Office in 2016 to create another social sculpture to activate the inner city. A city-wide collaboration was conceived which is called For the Love of Bees, an artwork where real transformation of the city’s ecosystem will occur through community-led actions. A partnership with Auckland Council, our major funder.